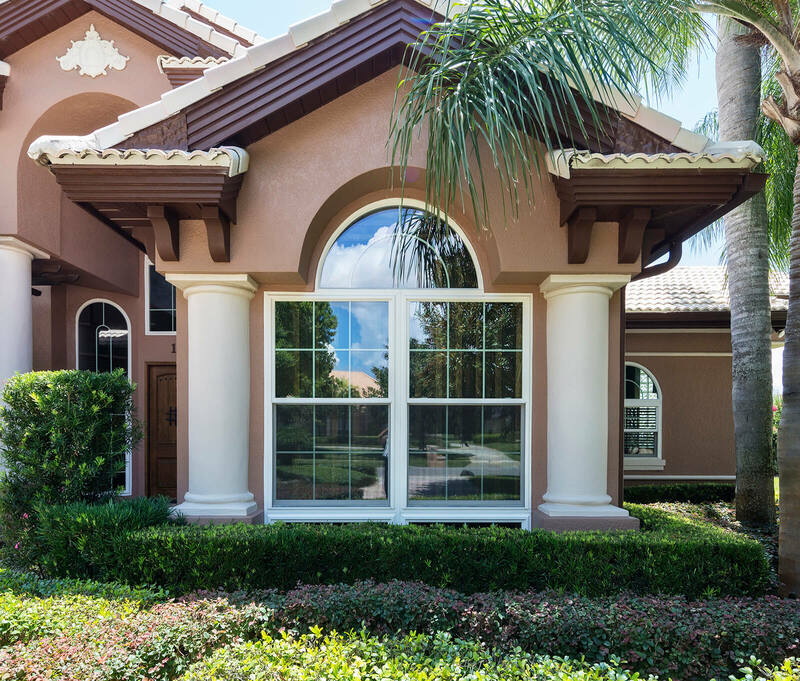 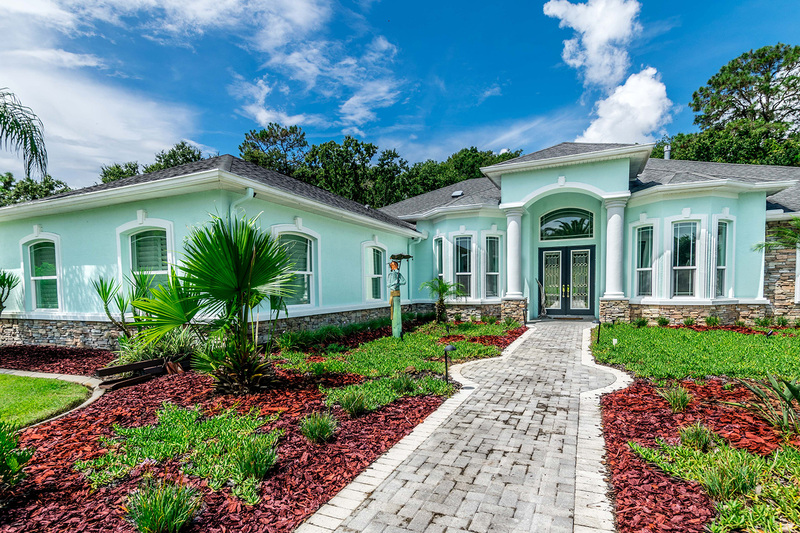 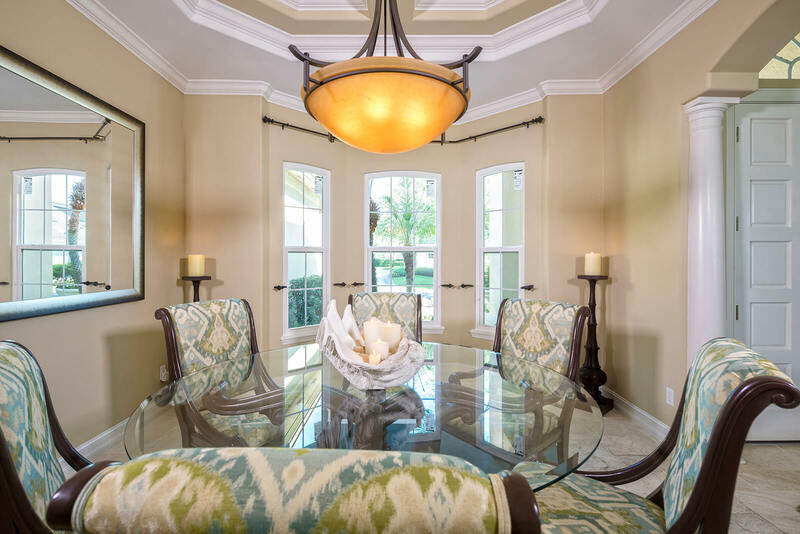 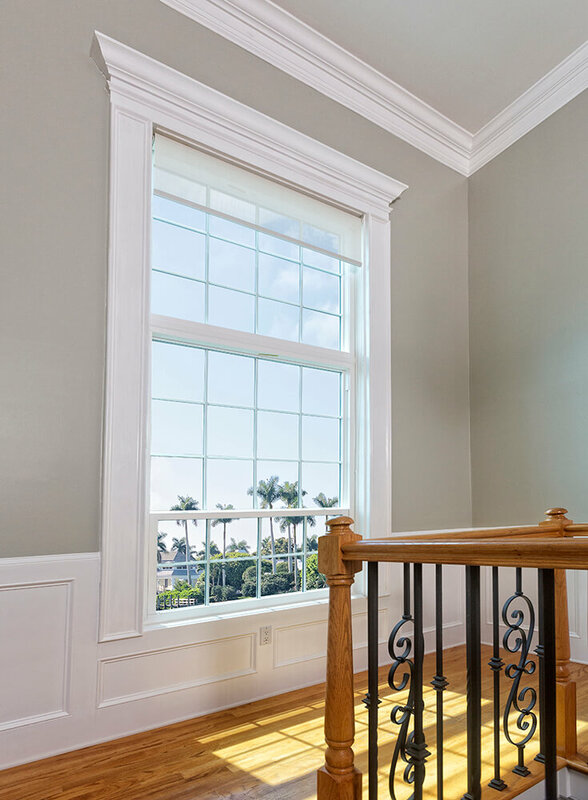 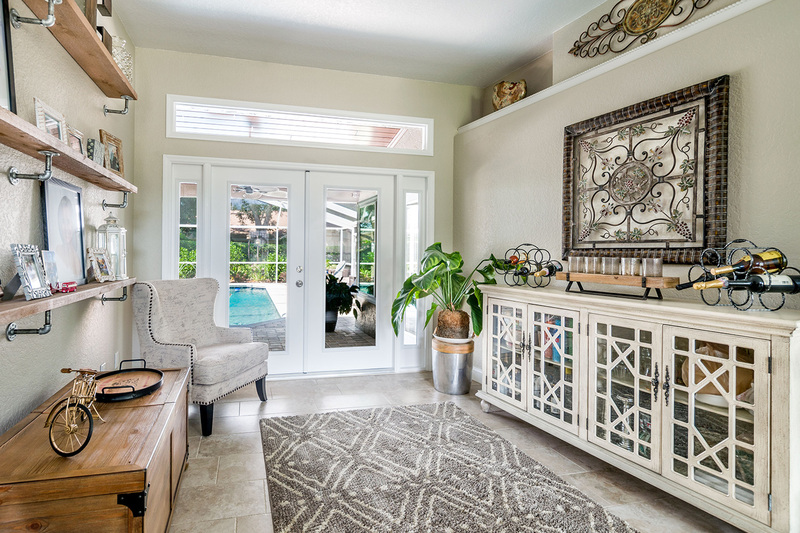 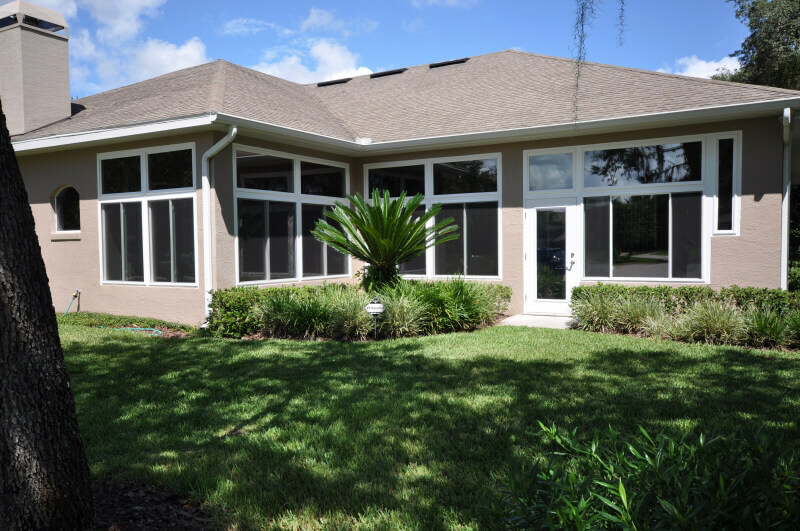 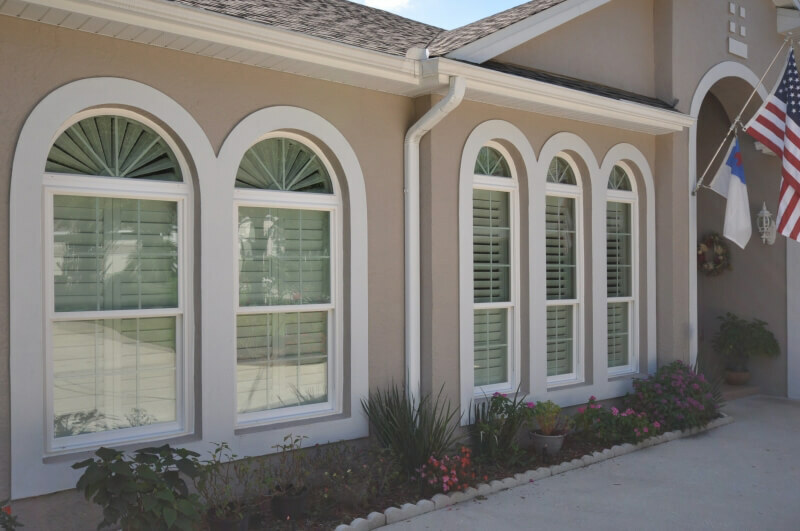 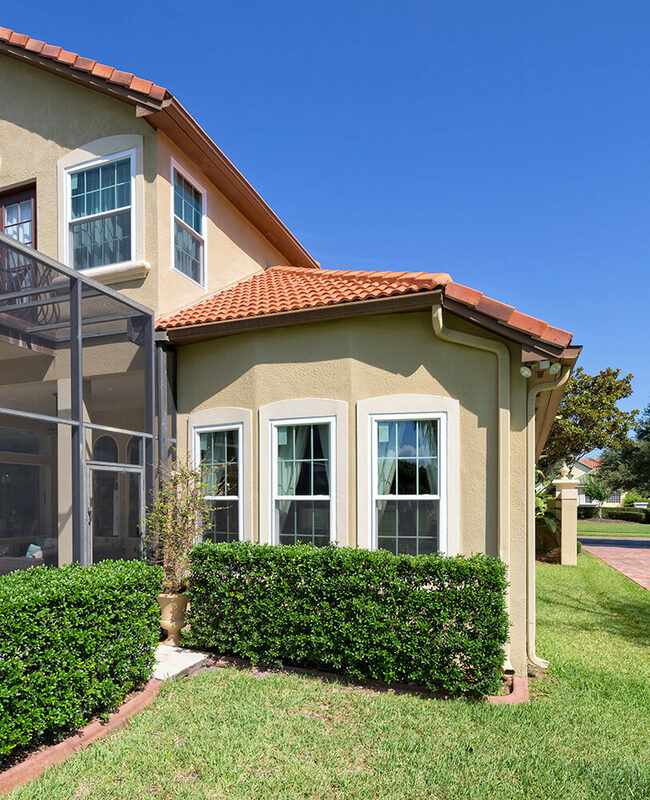 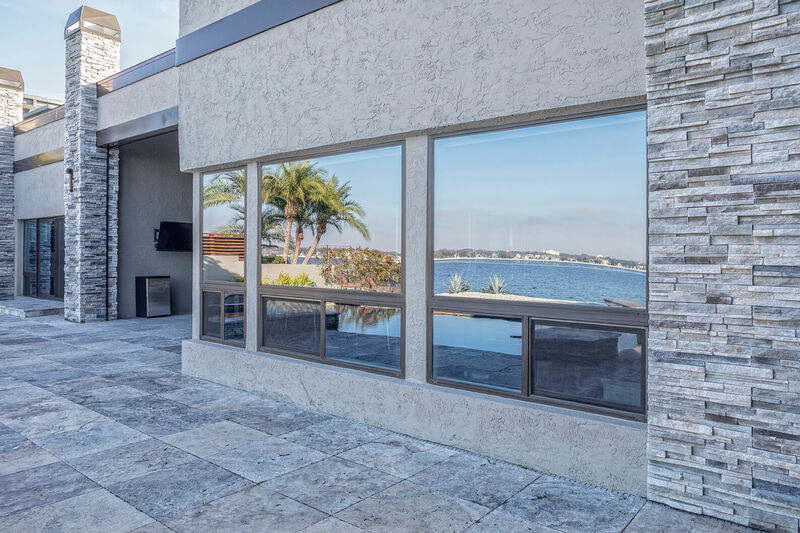 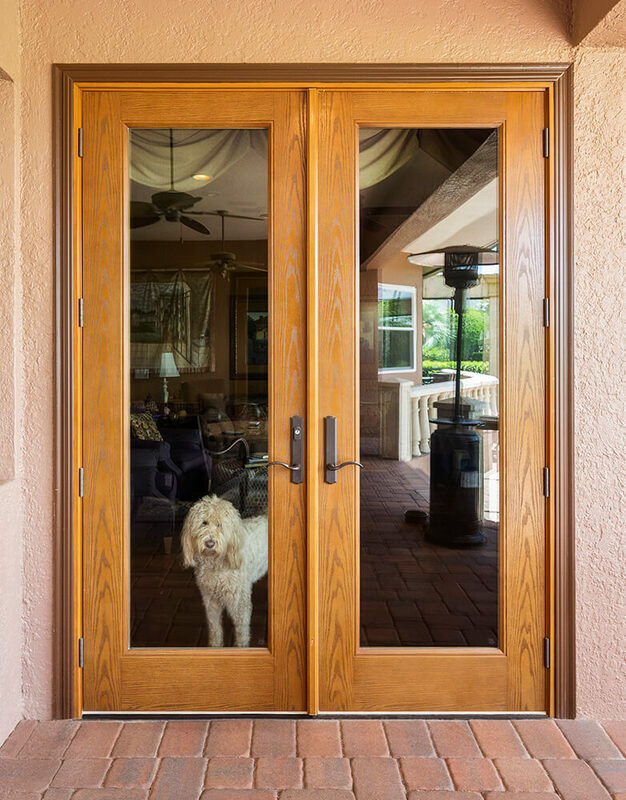 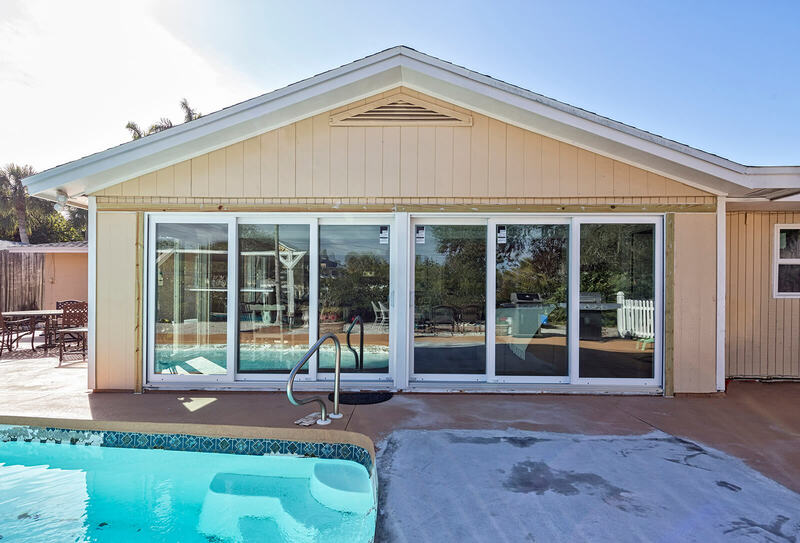 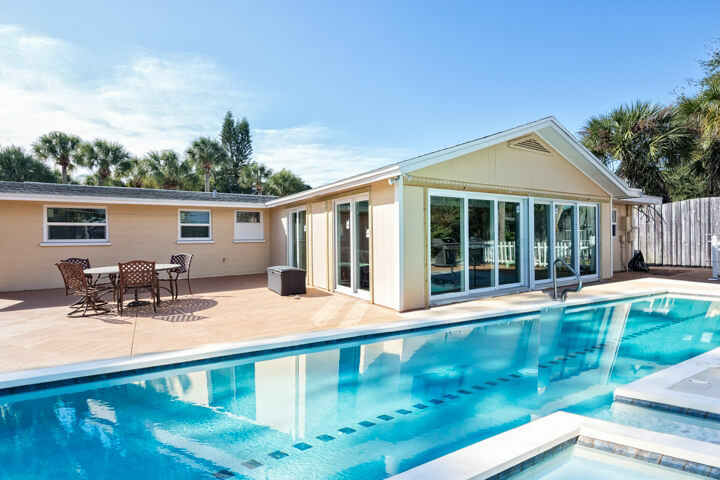 Casement windows are a great choice for homeowners looking for an aesthetically appealing look for their homes in Lakeland, Florida, or a surrounding area. 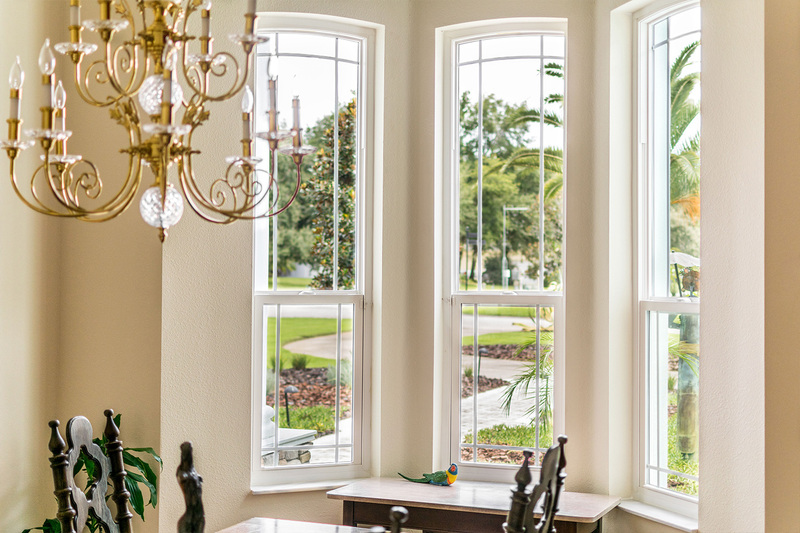 This is because they combine a classic visual appeal with the ease of use you have come to expect from replacement windows. 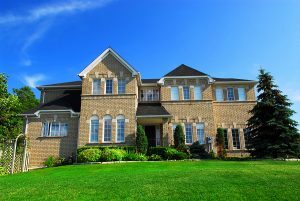 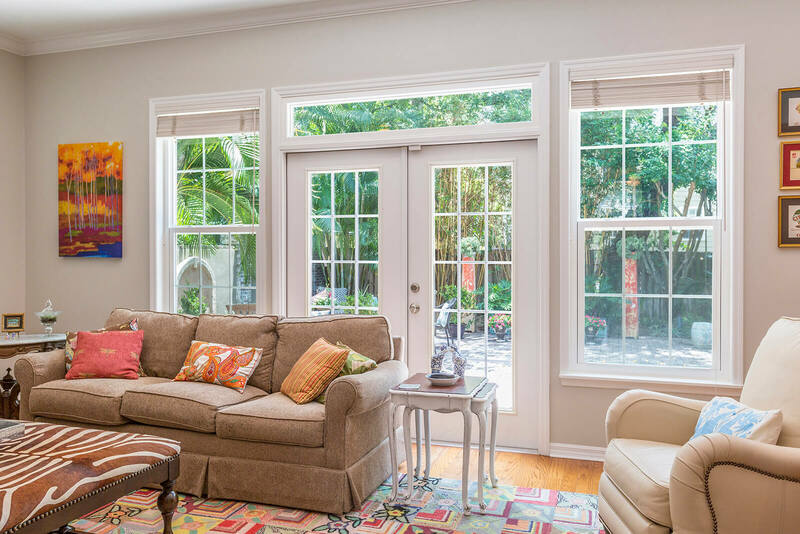 Thankfully, residents of the area can turn to NewSouth Window Solutions to have casement windows, or any other style of window, installed at their homes. 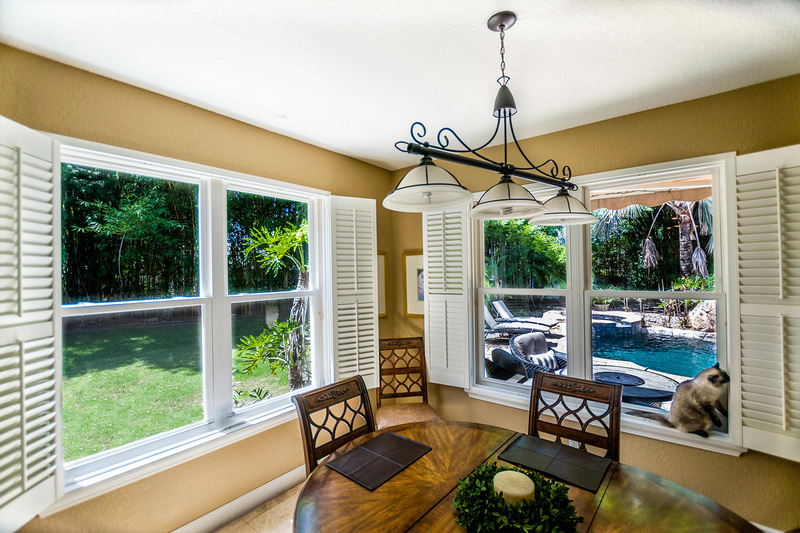 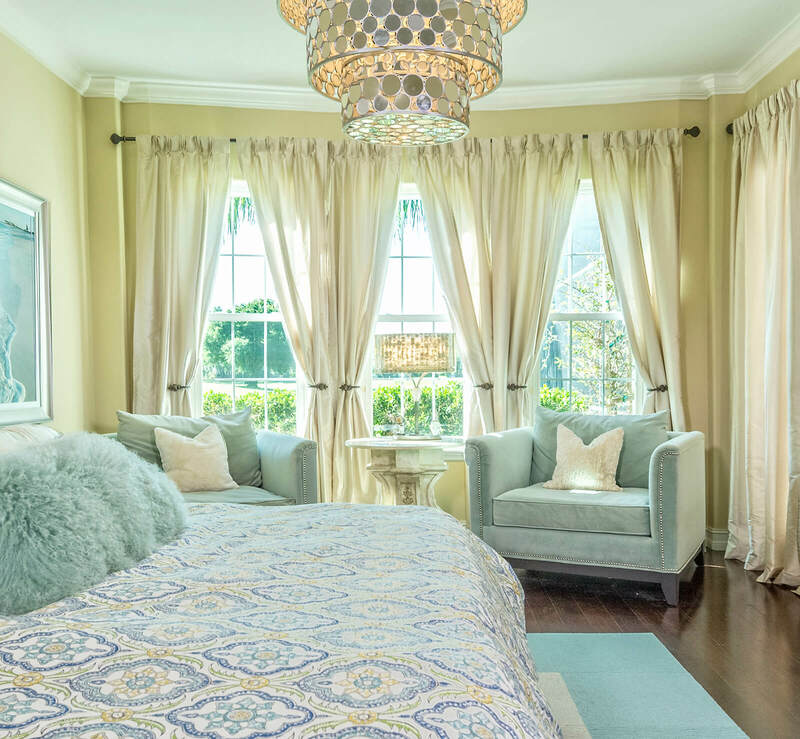 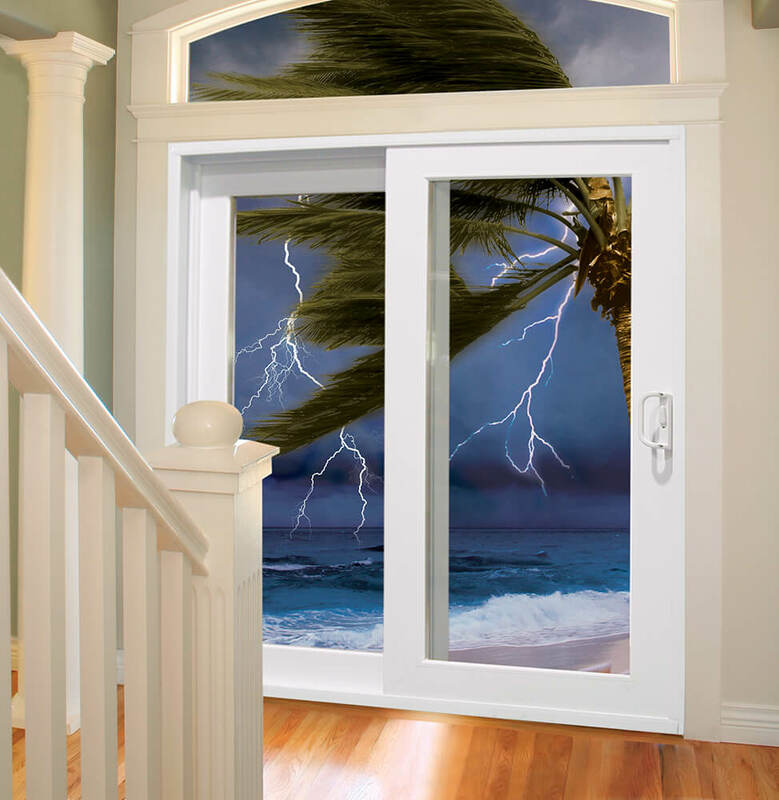 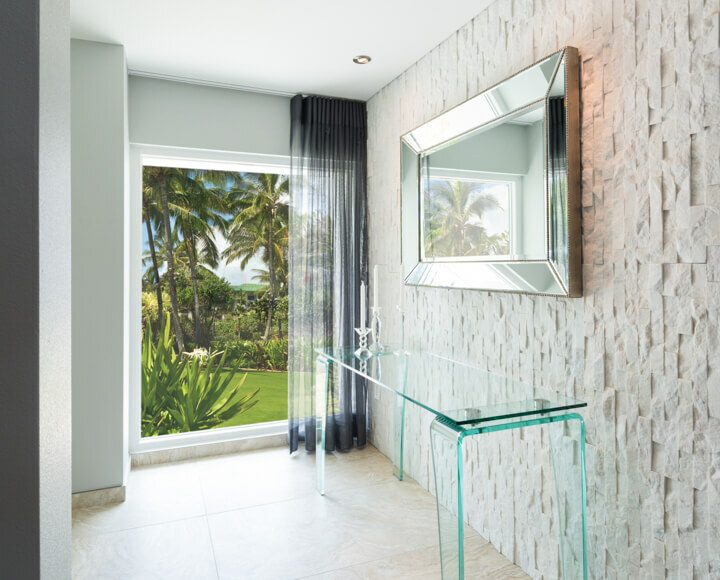 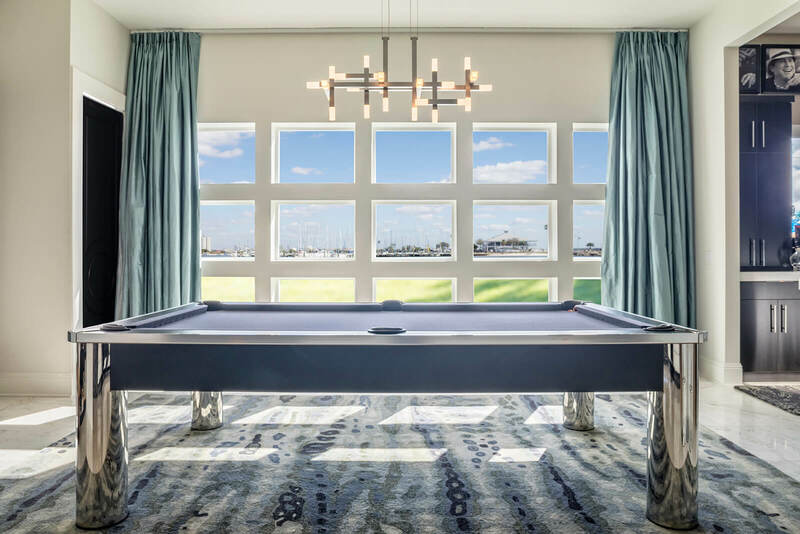 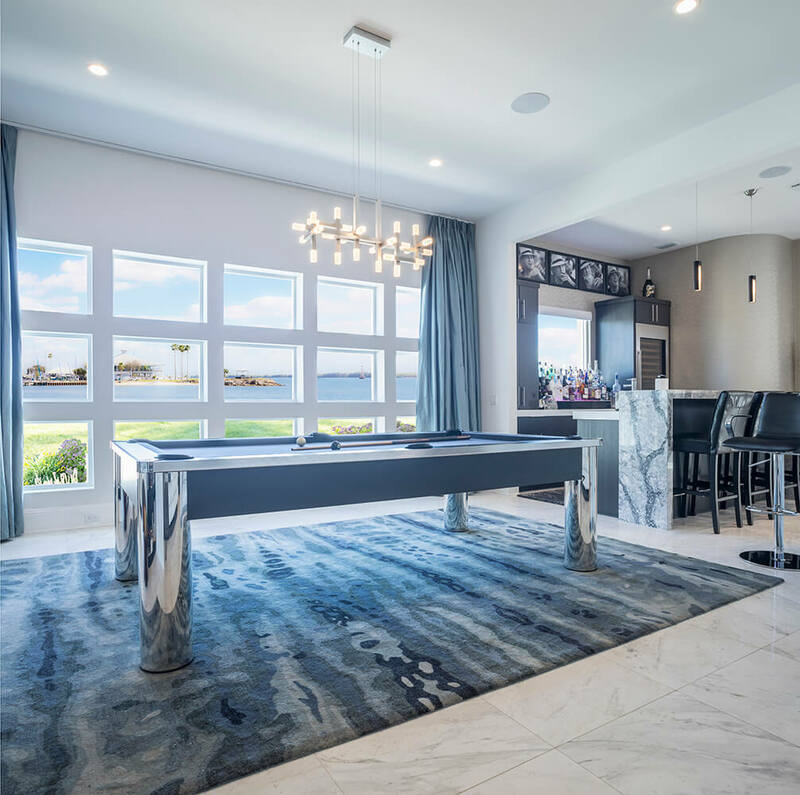 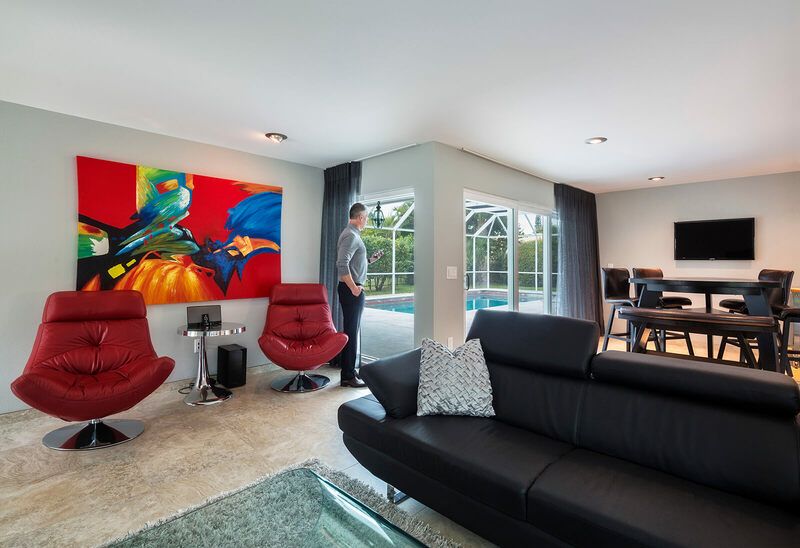 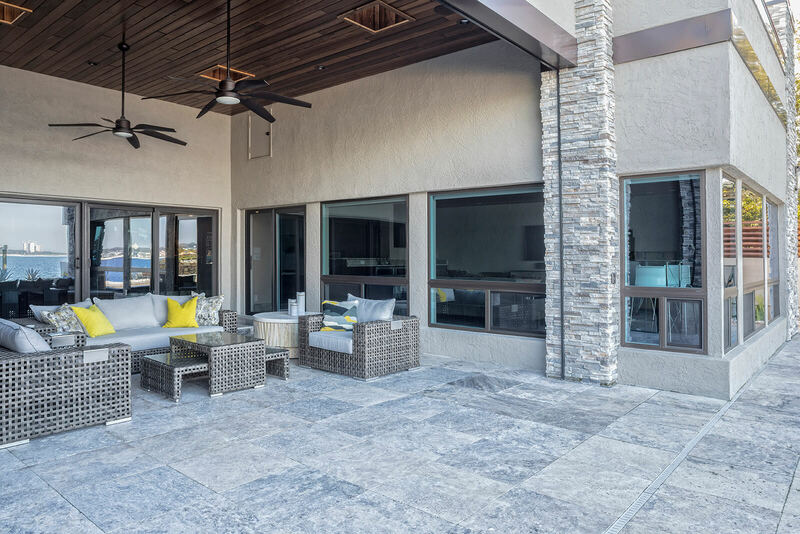 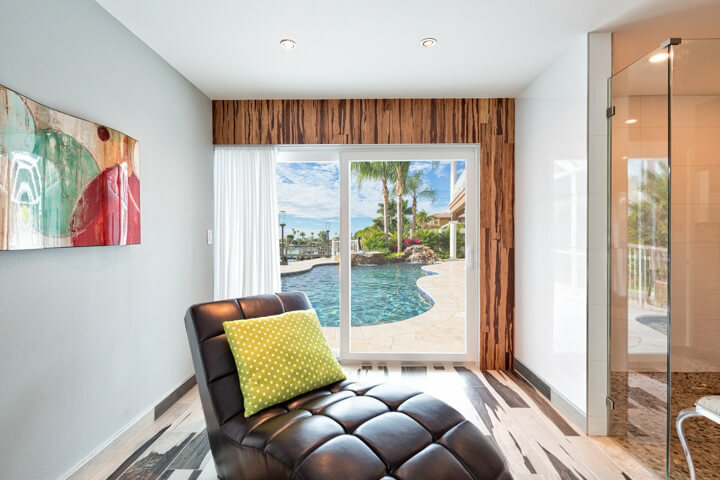 And, because we custom-create all of our windows at our in-state manufacturing facility, we can offer them to all of our customers at true factory direct prices. 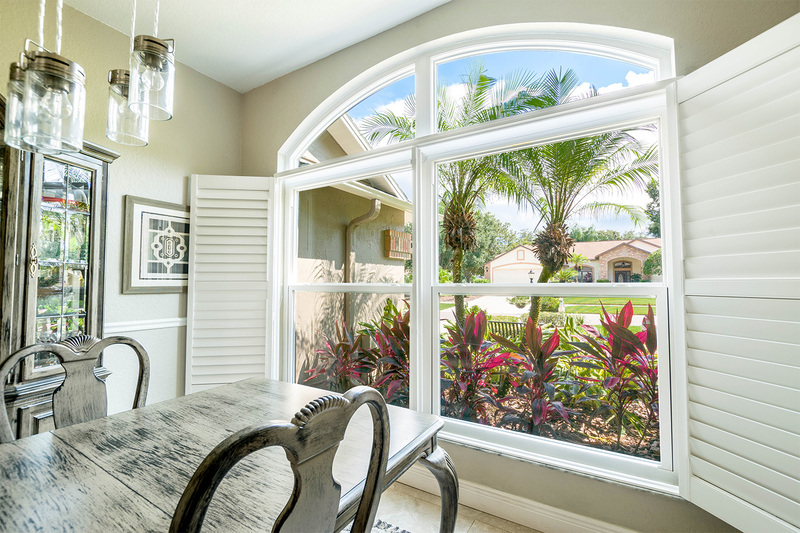 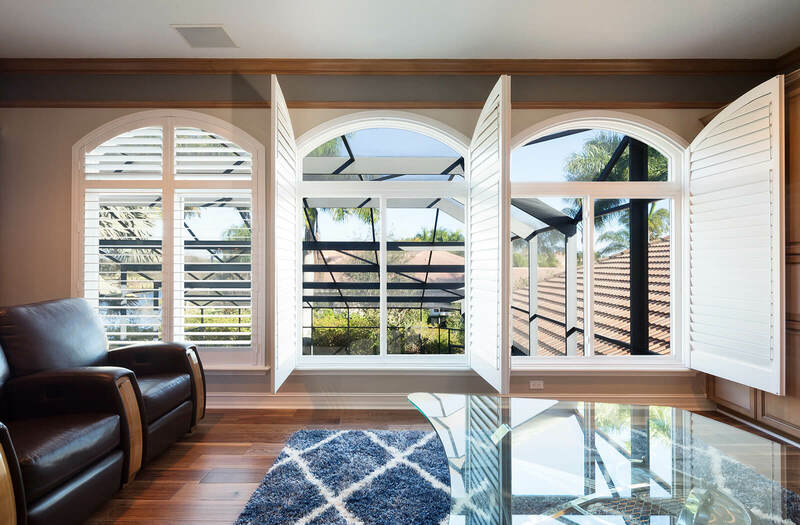 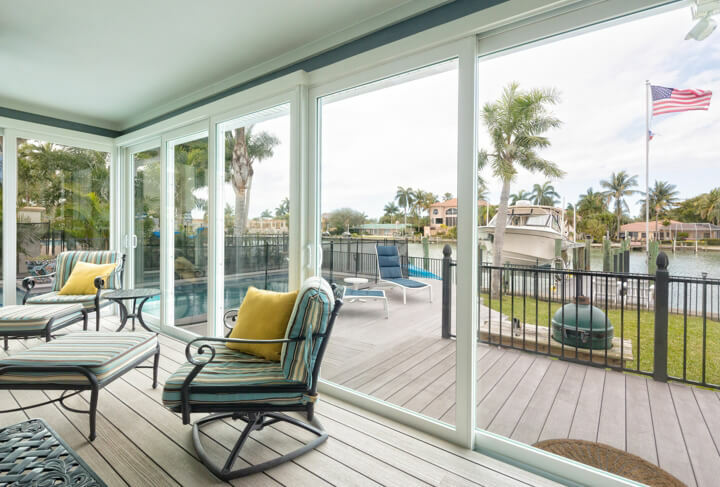 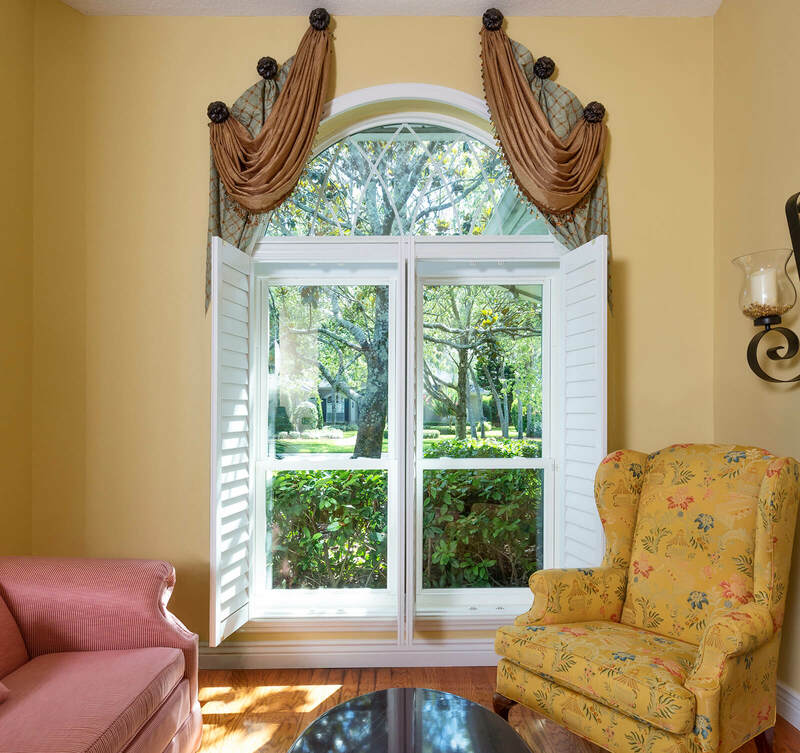 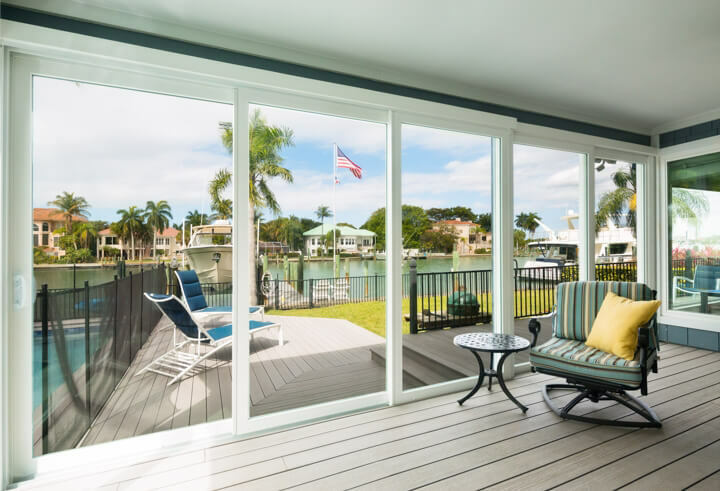 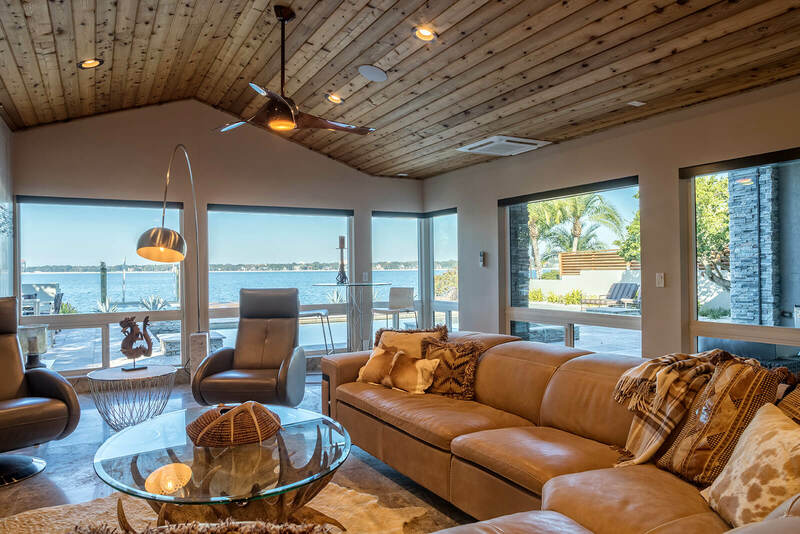 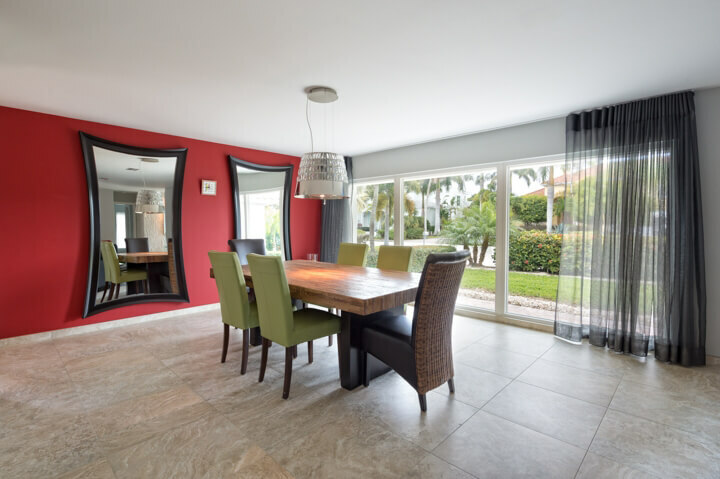 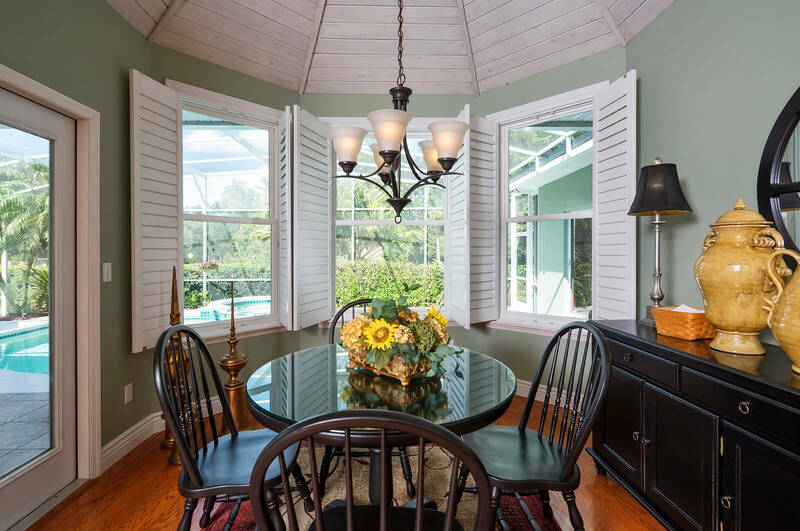 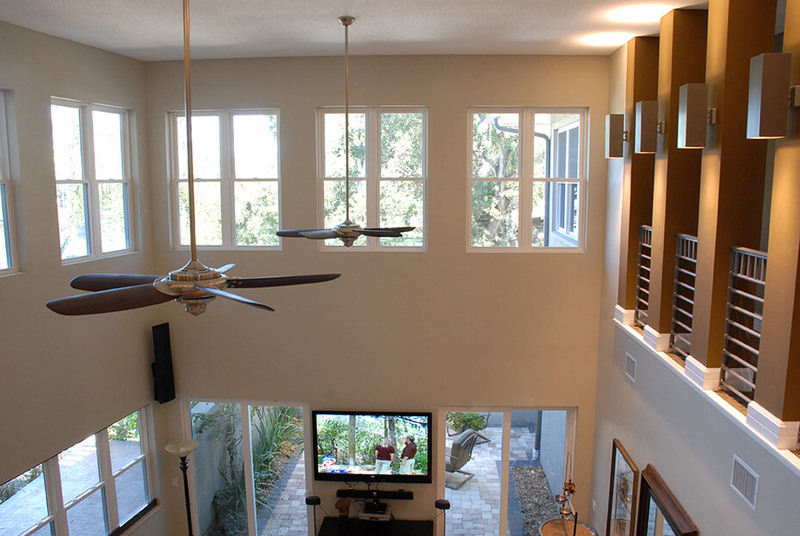 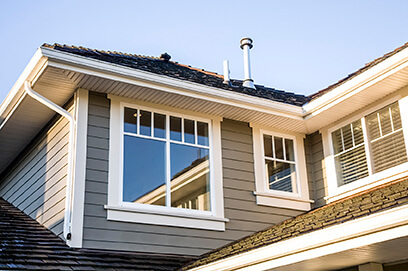 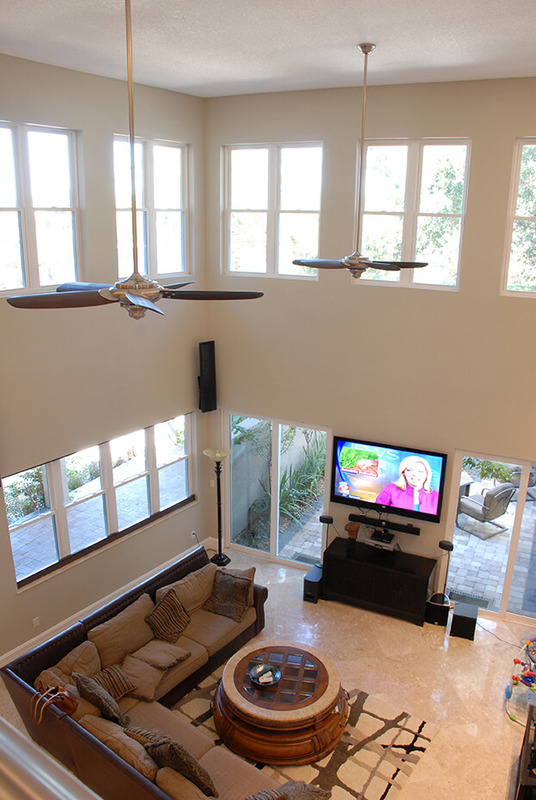 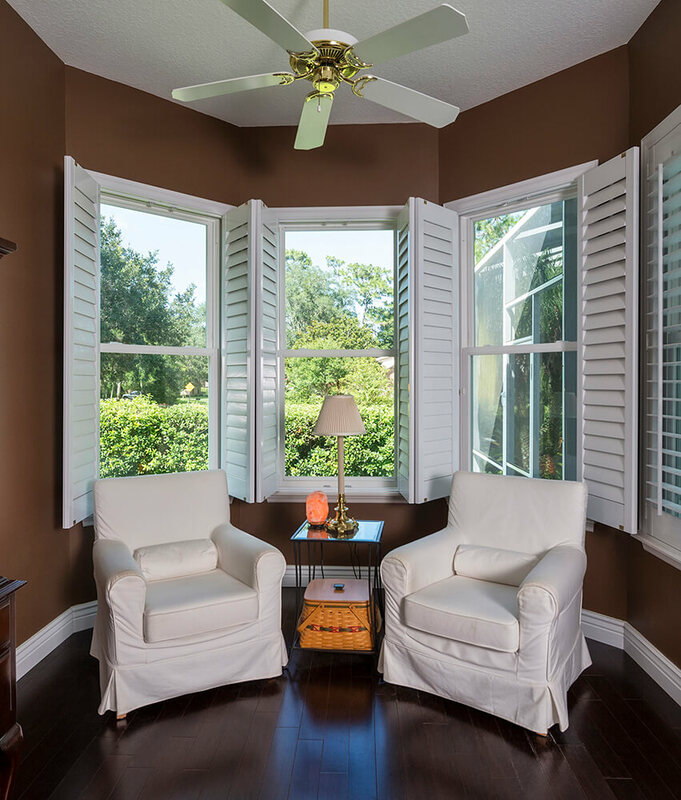 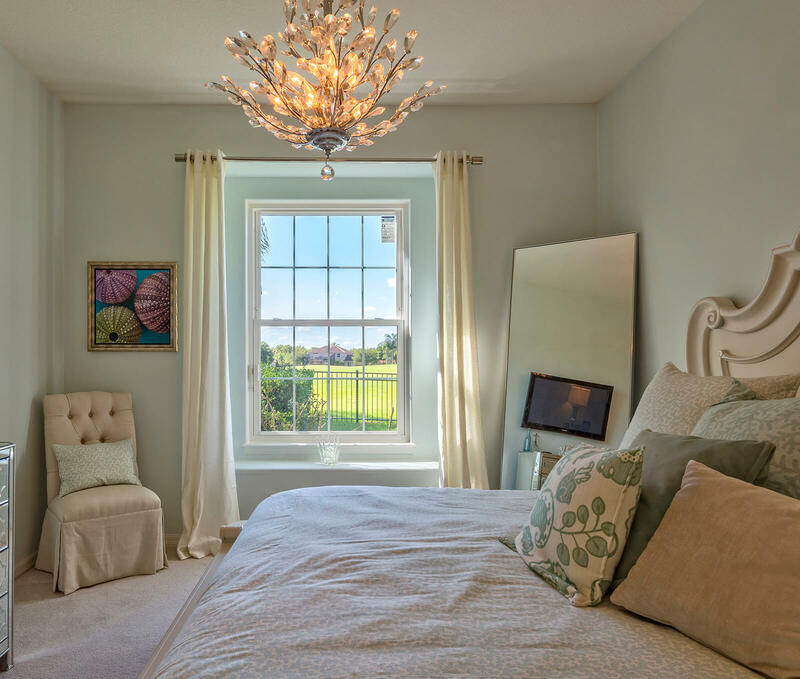 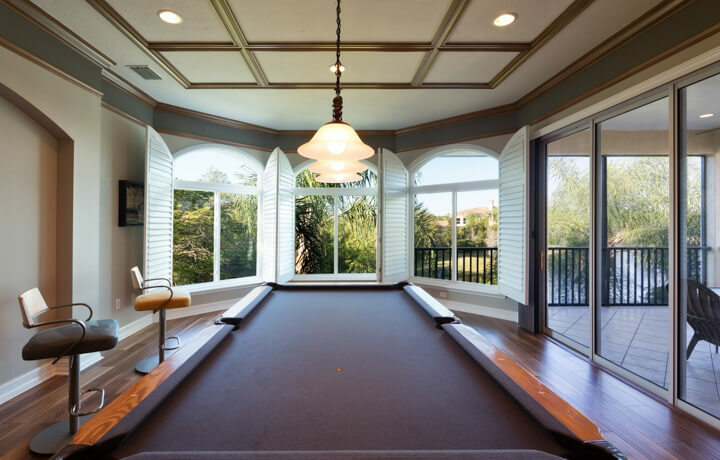 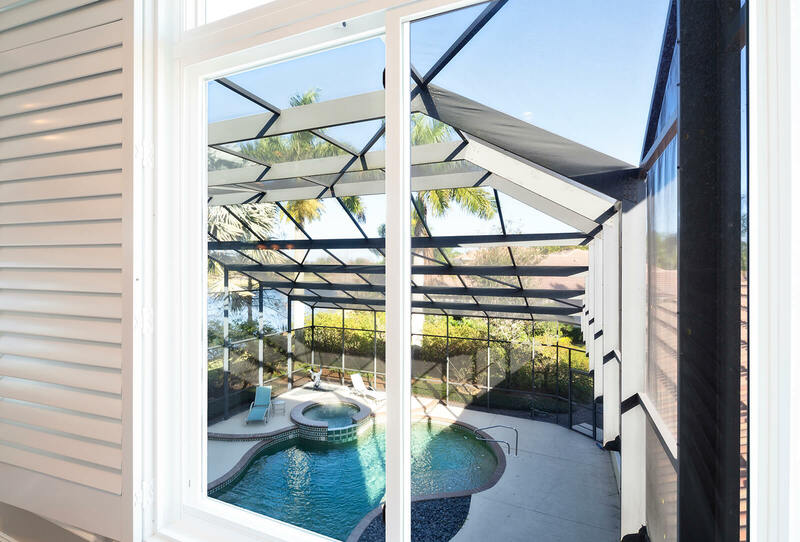 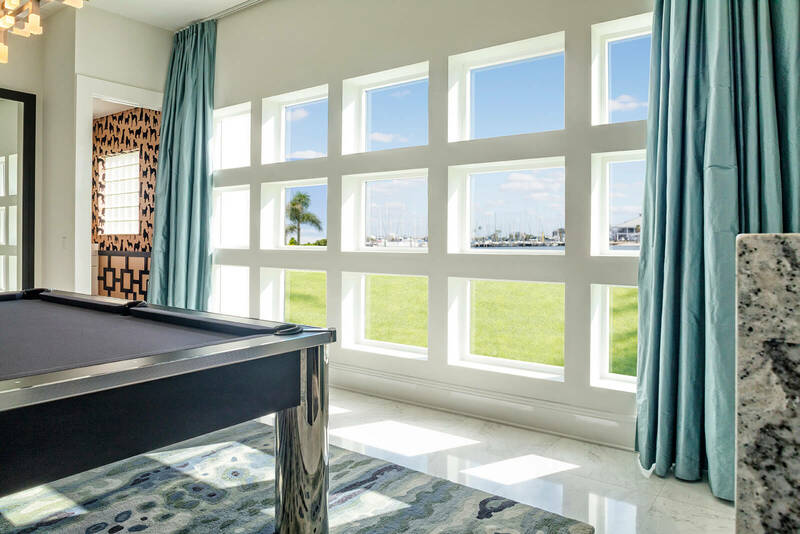 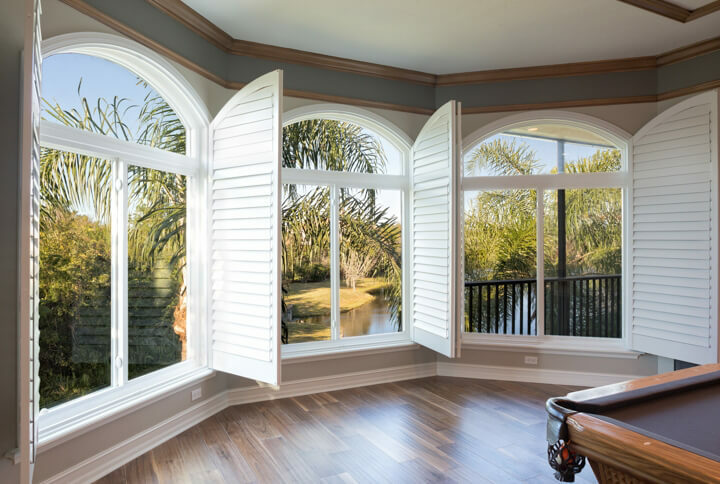 For more information about the casement windows or any other style of window offered by NewSouth Window Solutions to homeowners in Lakeland, FL, or a surrounding area, contact us today. 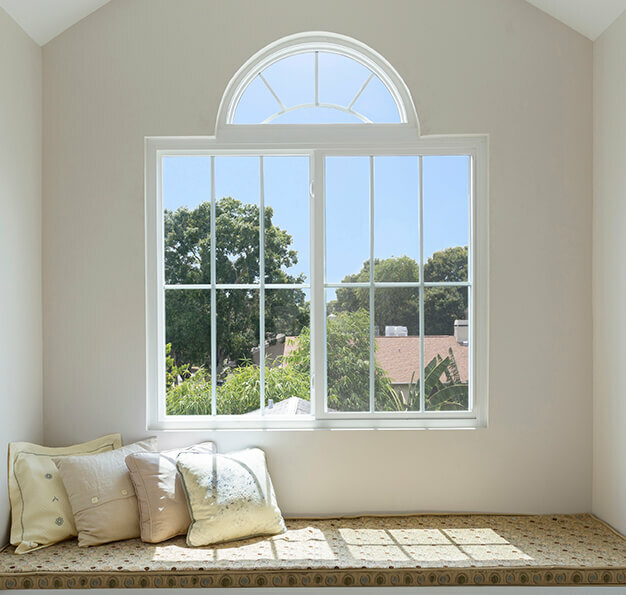 Alternatively, feel free to stop by our showroom to see all of our window styles in person.